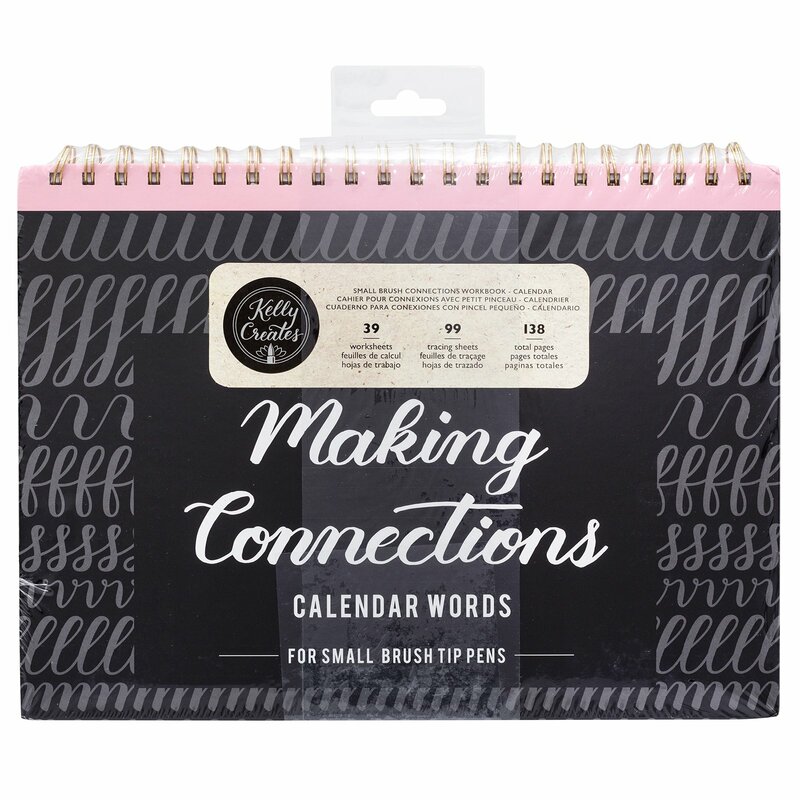 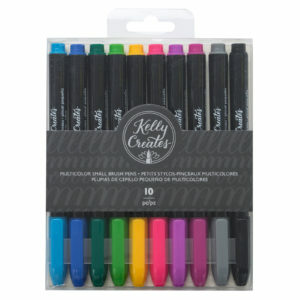 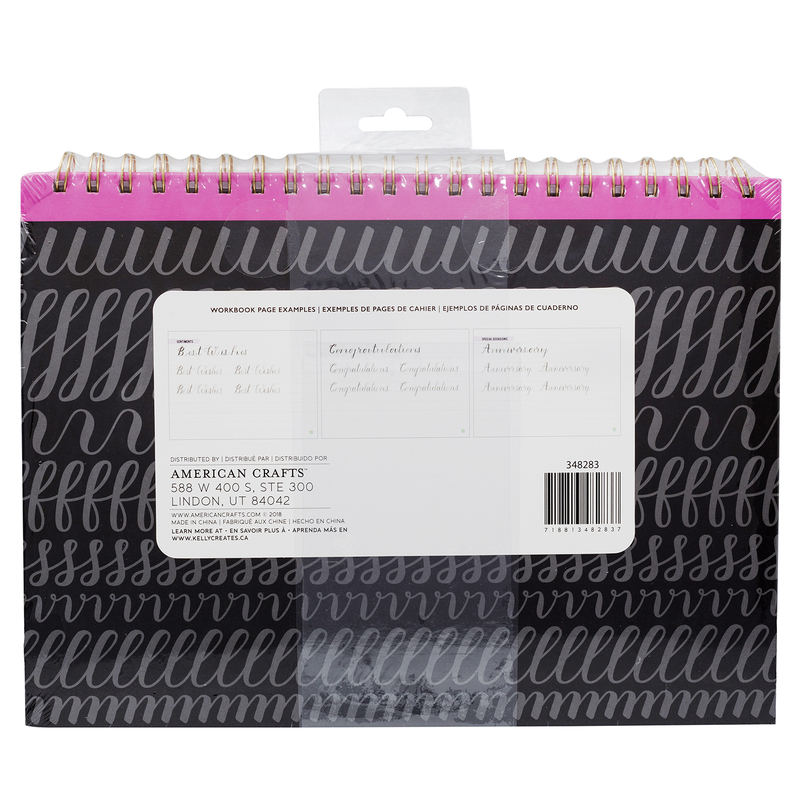 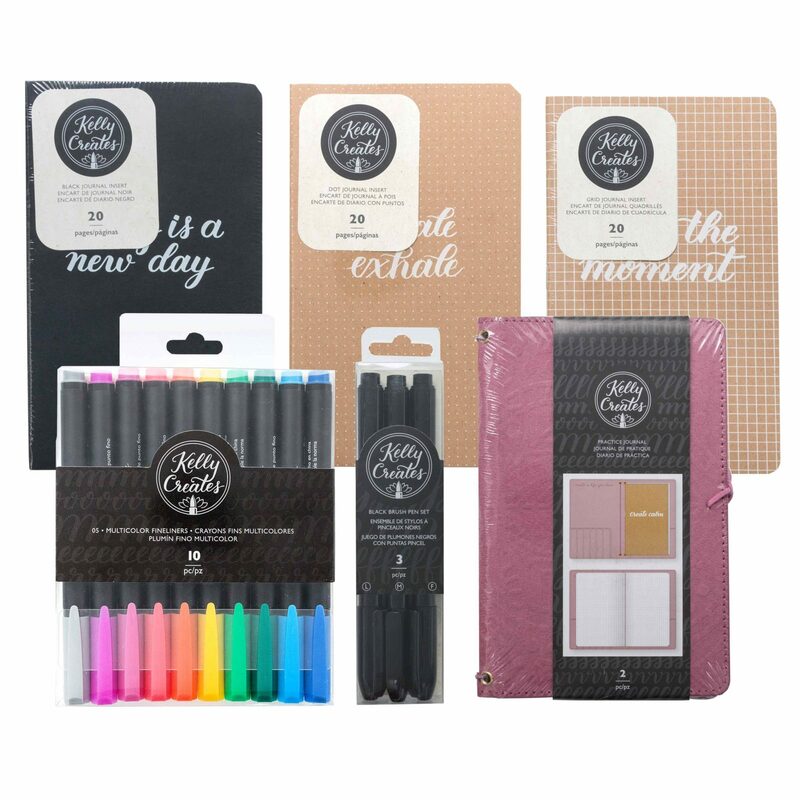 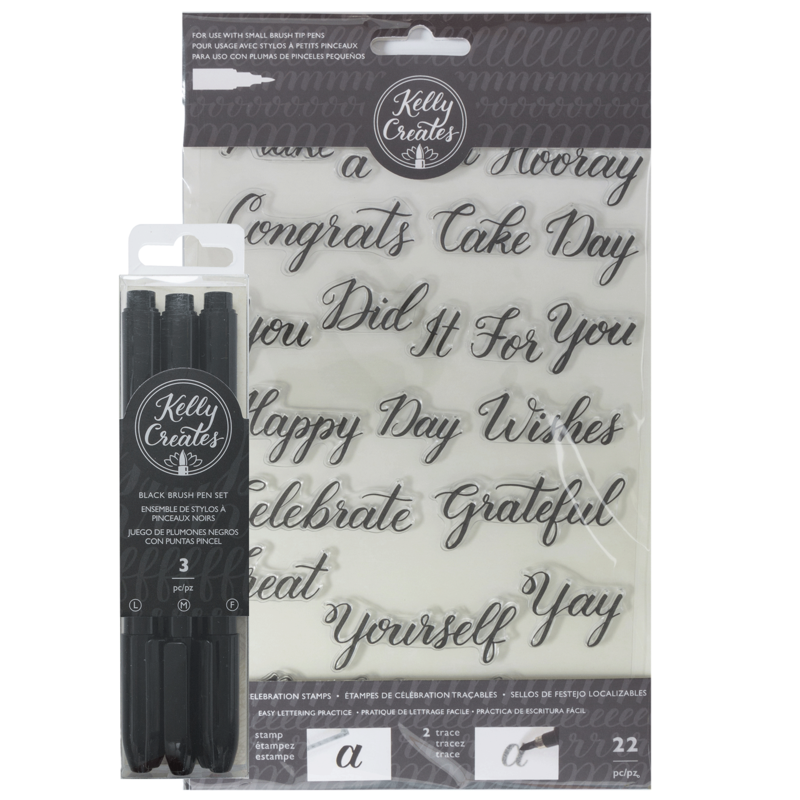 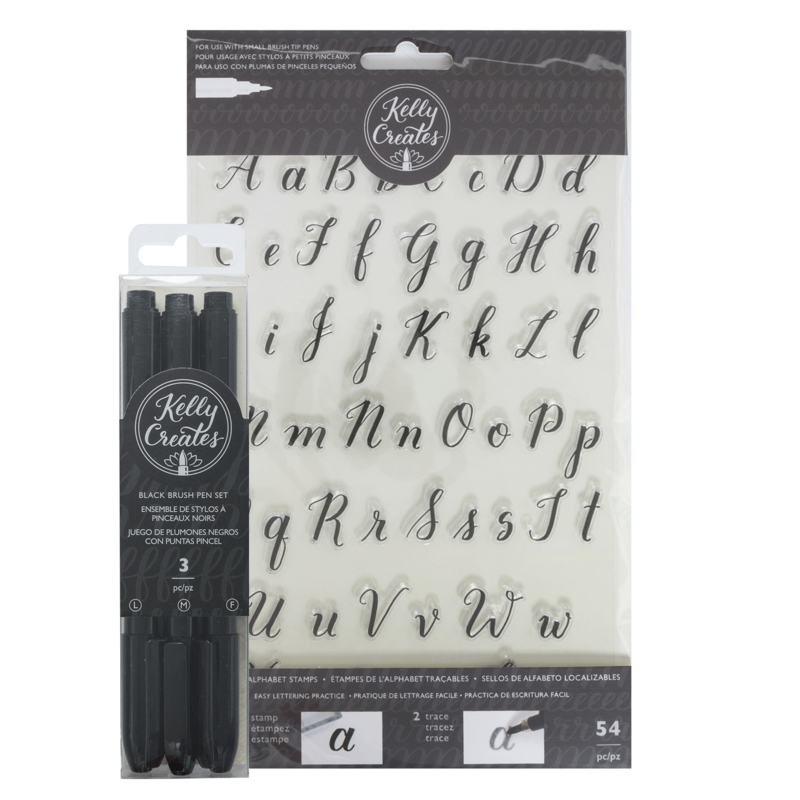 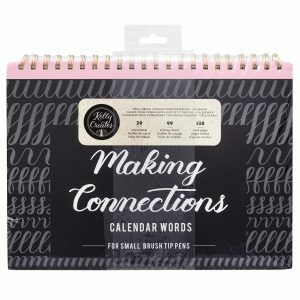 Kelly Creates Workbooks are perfect for perfecting new skills and practicing old ones. 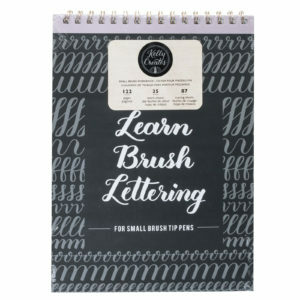 And this unique book will teach you how to write in "Bouncy" style! 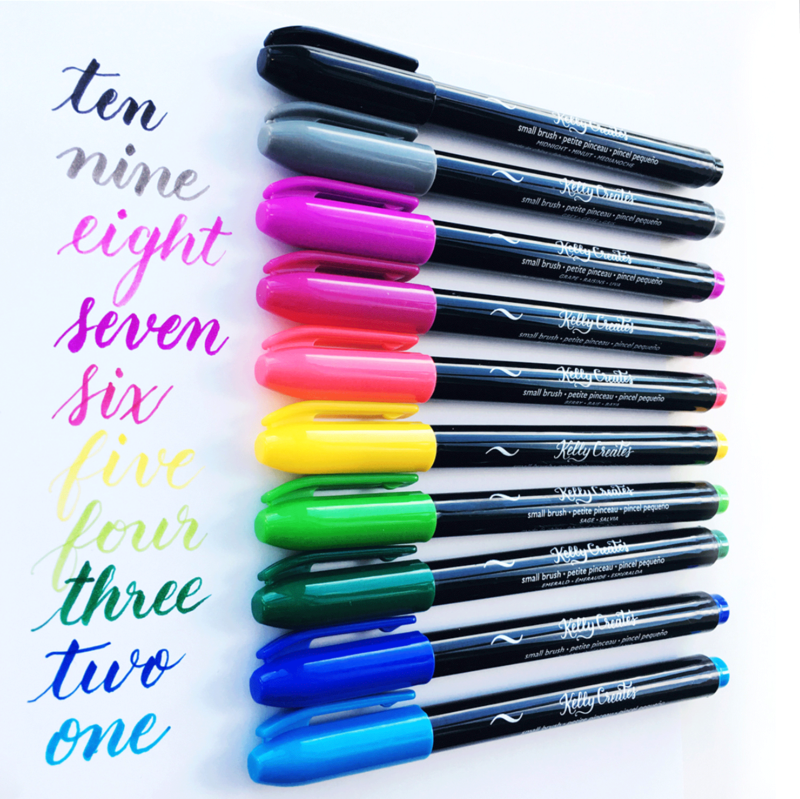 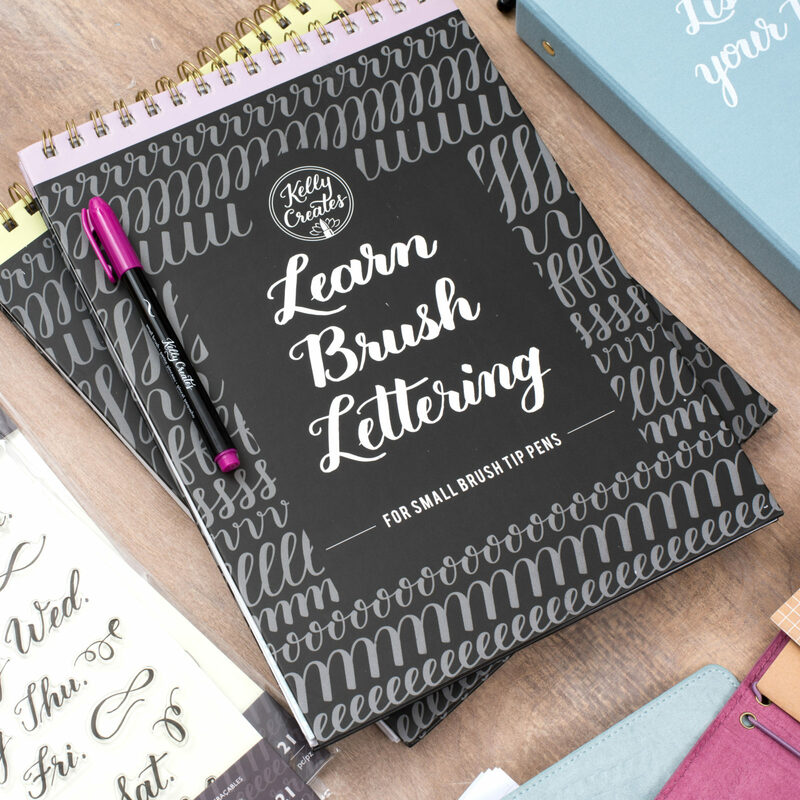 Bouncy style is a fun, unique way to add a little flair to your handlettering projects. 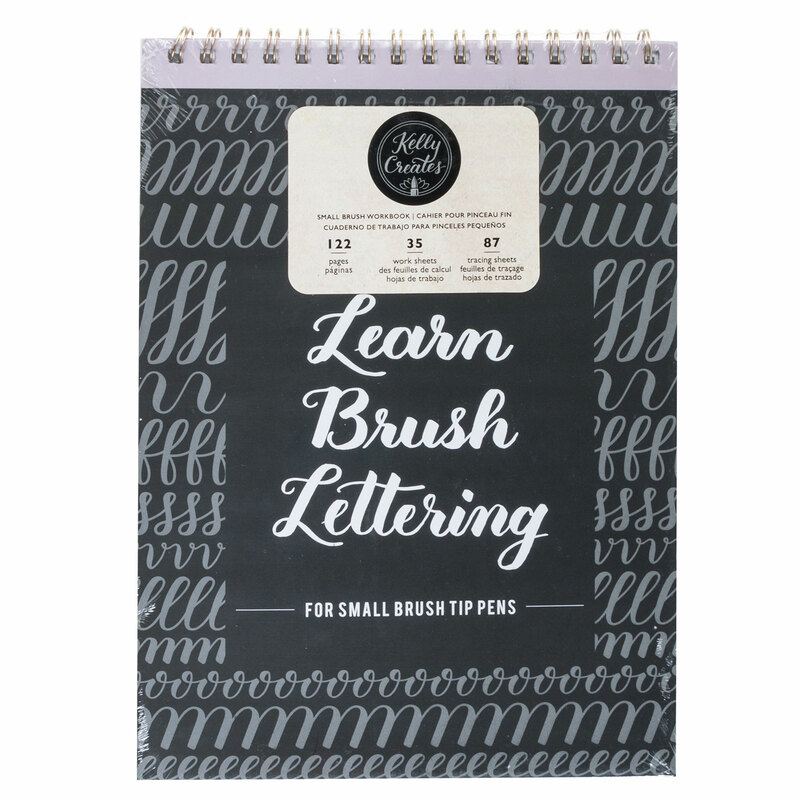 This special workbook includes instructions, worksheets, and tracing for you to practice over and over. 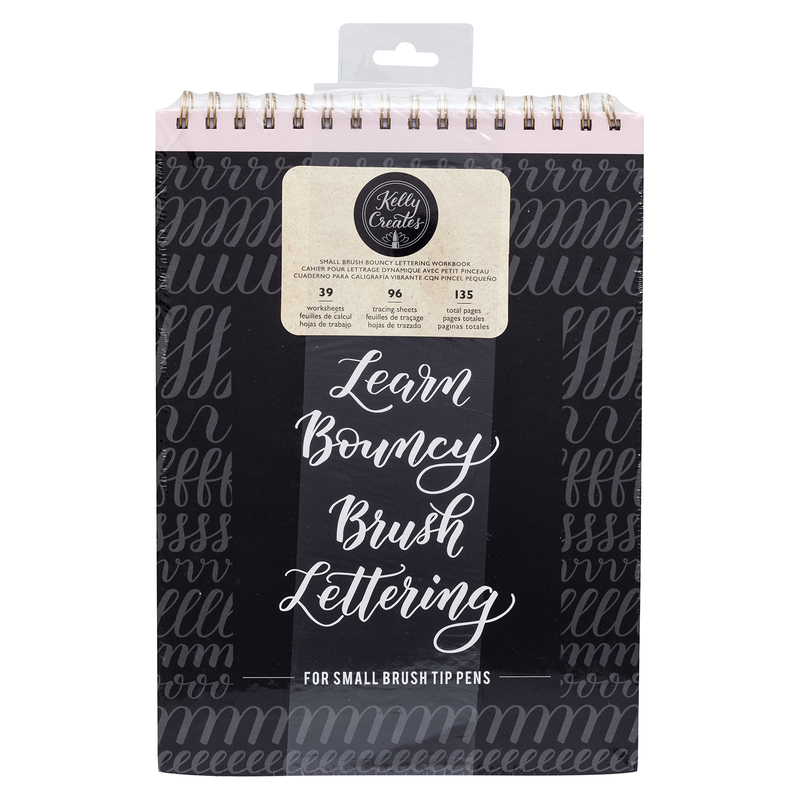 For small brushes. Kelly Creates Workbooks are perfect for perfecting new skills and practicing old ones. 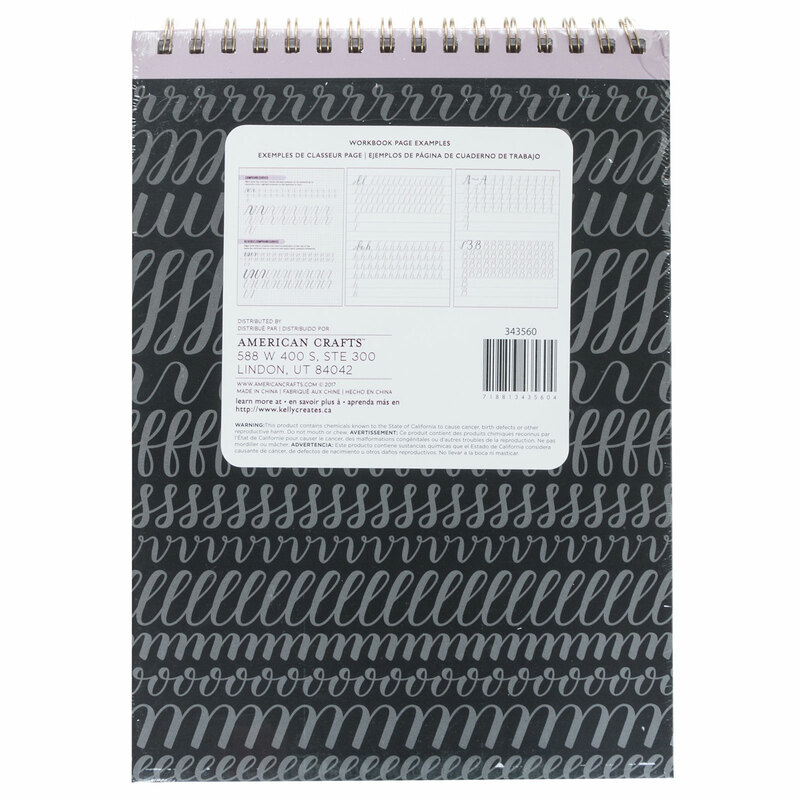 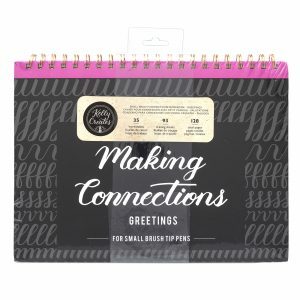 These Connections workbooks help you learn to connect letters to form words as you write. 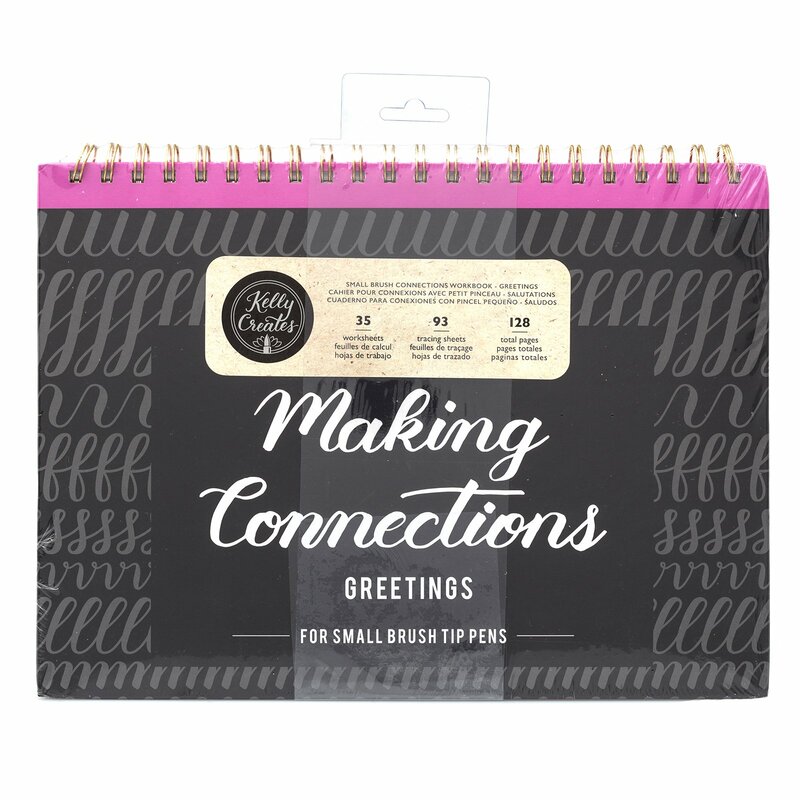 They each include tracing paper and worksheets for months, days, times, seasons, and colors. 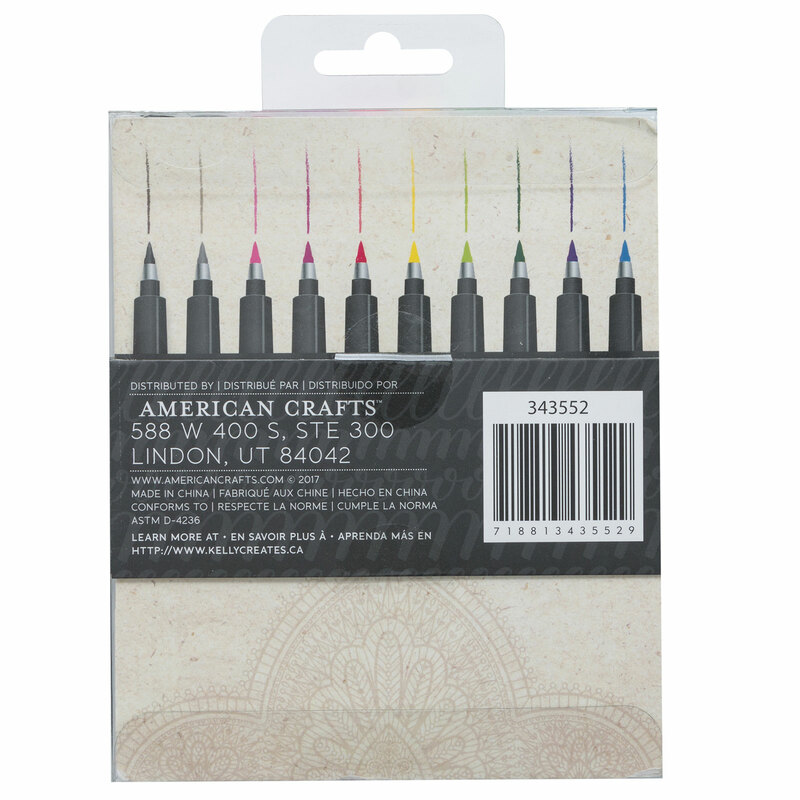 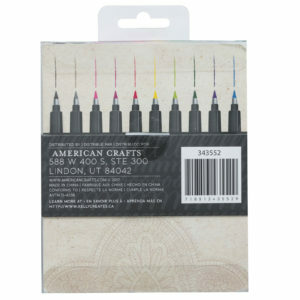 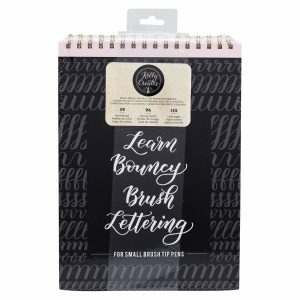 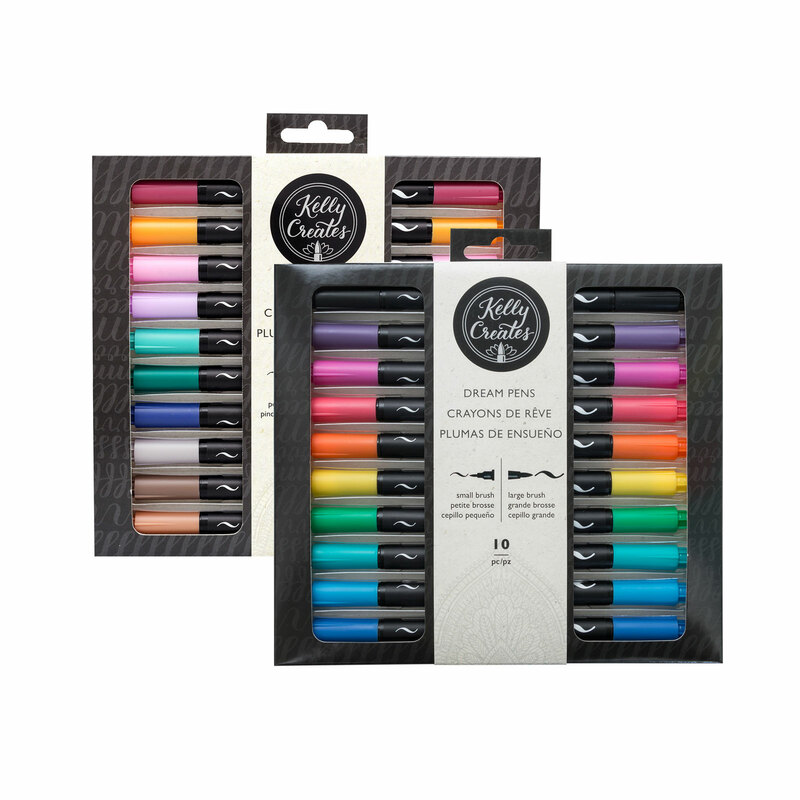 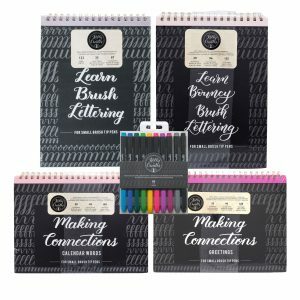 This package includes one small brush Connections Workbook with 138 pages.